The 209 Series is a commuter train designed by JR East to replace the 103 Series trains that it inherited after the Japanese National Railways(JNR) was privatized. The 209 Series was revolutionary in its design because it was designed to be more cost efficient in every way. This was part of JR East's philosophy of half the weight, half the cost and half the life-span. The 209 Series trains were far more efficient than the 103 Series trains that they replaced. The first of the production models, known as the 0 numbers, were stationed on the Keihin-Tohoku and Nanbu Lines. The next were the 3000 numbers on the Hachiko and Kawagoe Lines. These trains were given this designation because the Series 103 trains they replaced were known as the 3000 numbers. The 500 number are quite different in appearance from the rest of the 209 Series trains. These trains were intended as a temporary replacement for the 103 Series trains and production was stopped once the E231 Series trains were put into production. 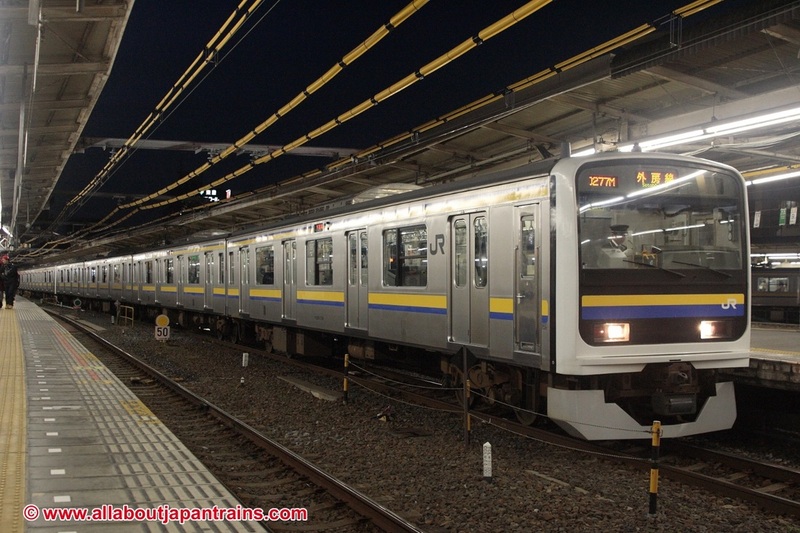 The 1000 numbers were designed for the Joban Line's direct connection service with the Tokyo Metro Chiyoda Line and have emergency escape doors on both ends of the train. 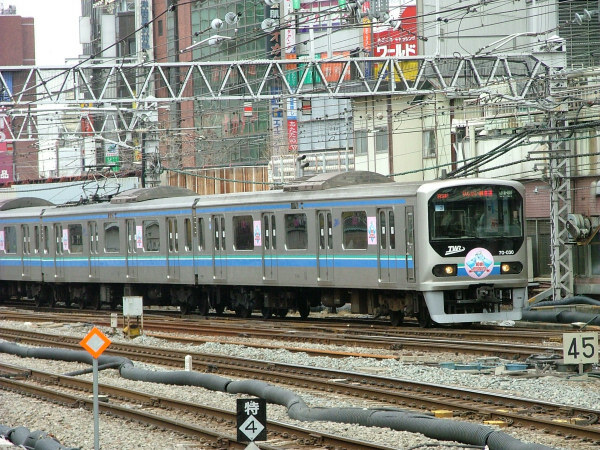 Series 209 trains were also stationed in the Chiba area to replace JNR Series 113 and 211 trains. These trains are known as the 2000 numbers, which have pressurized air doors and the 2100 numbers, which have electric doors. 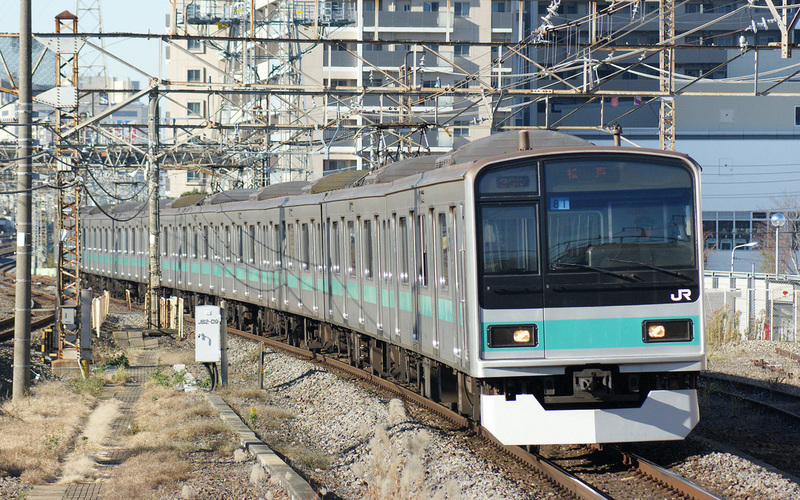 The Series 70-000 used the Tokyo Waterfront Area Rapid Transit on the Rinkai Line is essentially a Series 209 with some minor cosmetic changes. 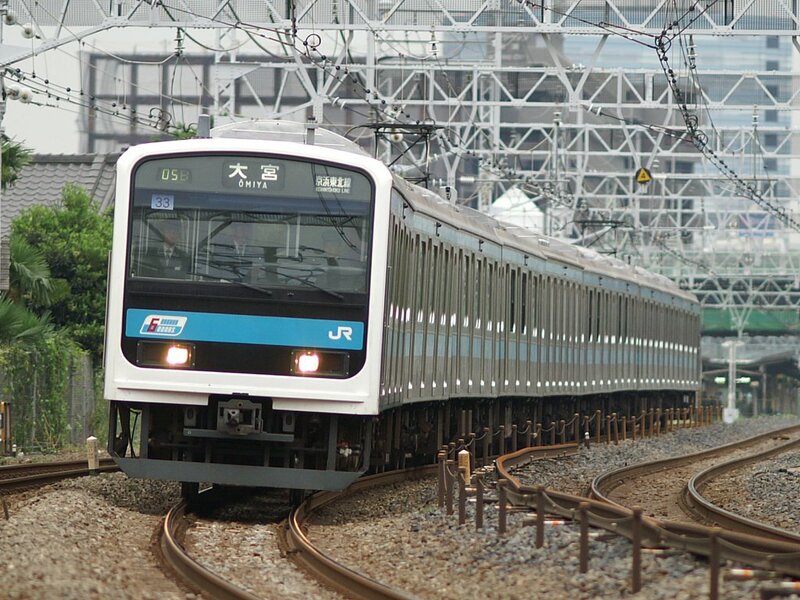 JR started replacing its 209 Series trains on the Keihin Tohoku Line after just 14 years of service once the E233 Series was put into production.